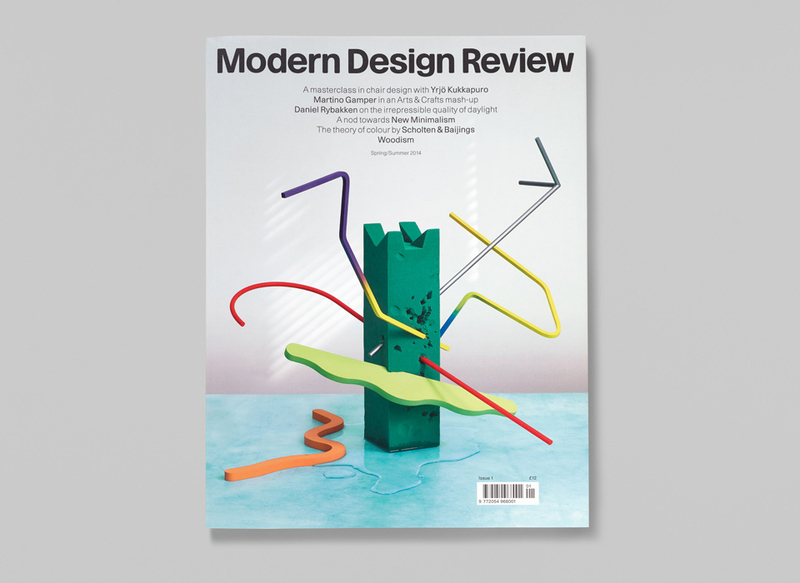 Designed and commissioned by Graphic Thought Facility for the new Bi-annual magazine Modern Design Review, chalk has built the props used for the cover of the first two issues. Issue one’s front cover pays homage to chair designer Yrjö Kukkapuro. 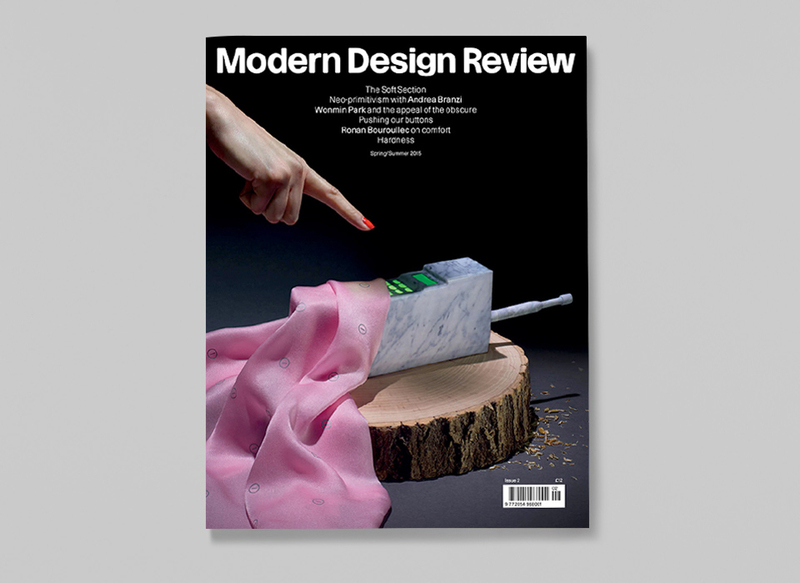 Issue two looked at the importance of button’s and featured a Marble effect Nokia Cityman.